The interceptor. The athlete. Aerodynamic, avant-garde. Do you know of another sporty bike with this profile? A bike that develops such pulling power with 175 hp that it take the heat out of many a 200 hp bike? But a bike you can still take out on a quick trip simply because it has great everyday suitability? At the same time a technological treat? The reasons: 103 lb-ft (140 Nm) from 1,293 cc – and at 8,250 rpm too. With a throaty sound from a cool, hexagonal tube. With catalytic converter and exhaust valve. And with fuel consumption and exhaust emission values which would suit many a machine with half the dynamic performance. With this jet, the whole concept of speed moves into a new dimension. This in-line 4-cylinder delivers its power in such a way that you can almost feel it when standing still. That’s because within the engine speed ranges in which you move more than 80% of the time – i.e. the lower and medium speed ranges – it delivers performance from the first yard. The real thing. And in terms of safety features, this machine is unique: ABS as standard with ASC and ESA optional. And the extras are amazing: race through the gears with the automatic shift function, pure racing in view with the 2D dashboard. 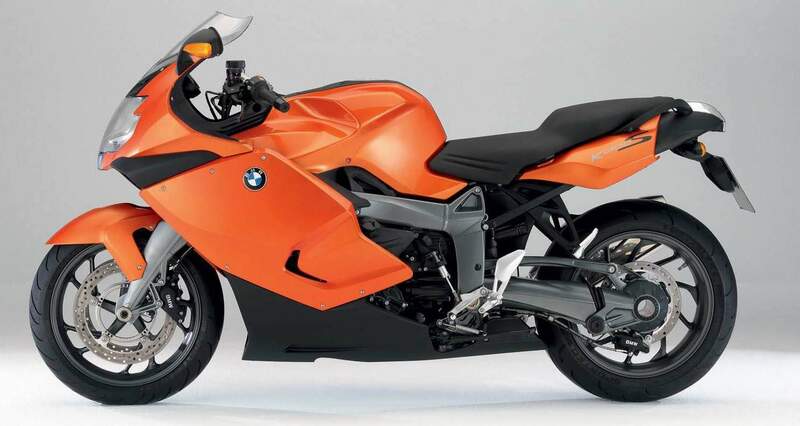 The BMW K 1300 S: supreme power with the sportiest of understatement. Why not try it out right away! Extreme power. Thrilling acceleration. Instant responses across the rev range. Welcome to the ultimate sports tourer - the new BMW K 1300 S.
Its styling alone promises speed and performance. And with an output of 175hp and 140Nm of torque, speed and performance is exactly what you get. Your heart races with the engine all the way up to 11,000 rpm. And yet you remain completely calm, thanks­ to a highly practical design, outstanding safety features and a chassis that is a marvel of precision engineering. If you want to be the best, there's no room for half measures. 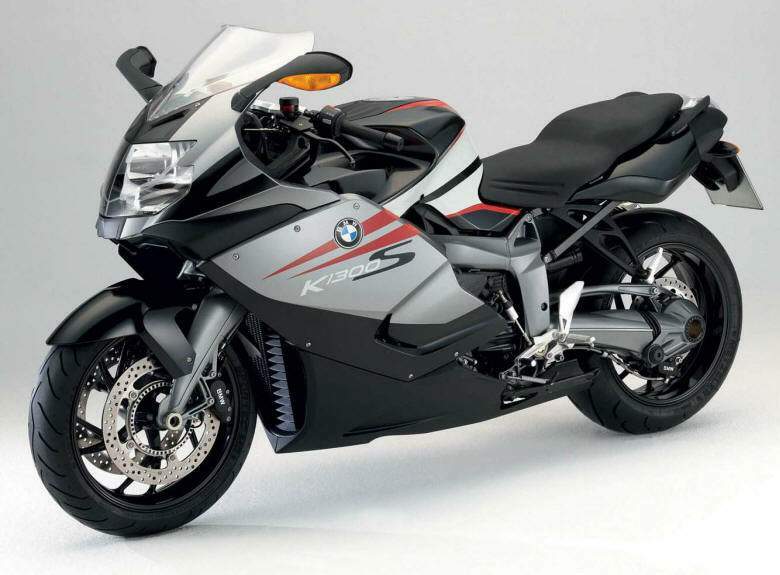 The designers of the BMW K 1300 S were very clear about their aims: even more power, even more performance. 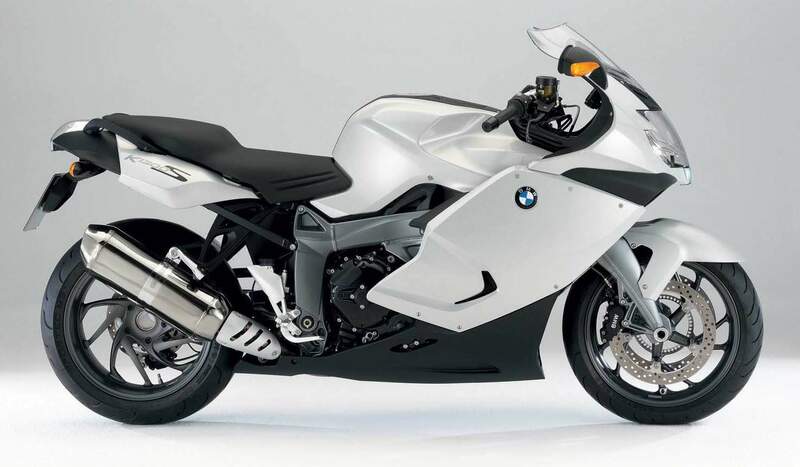 The result is a machine that combines the excitement of a track bike with the practical features needed for long-distance riding on the road, such as the famous BMW Motorrad Duolever and BMW Motorrad ABS. The K 1300 S is also available with ESA II Electronic Suspension Adjustment as an option, allowing you to modify the suspension set-up depending on the load you are carrying. 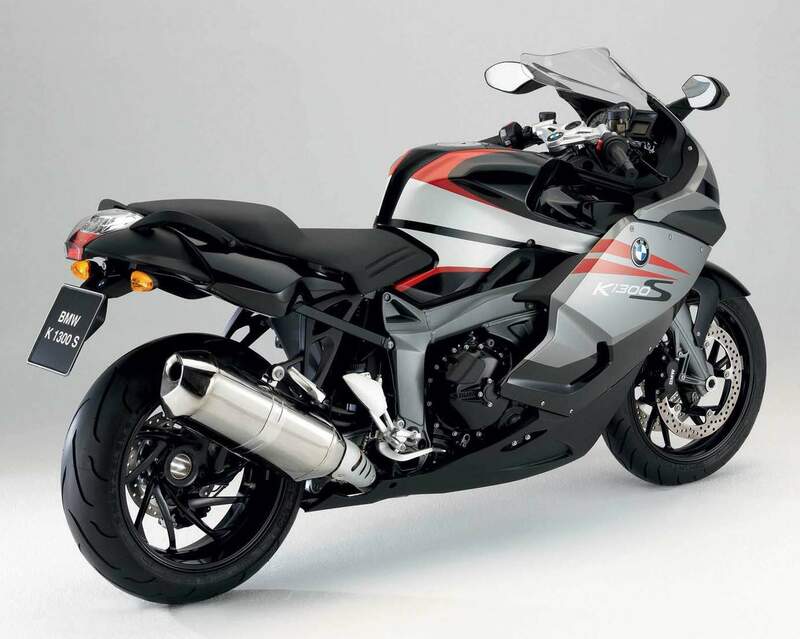 Conceived consistently as a sports machine, the K1300S has not only maintained, but in many areas even enhanced the qualities of its predecessor. As a result, this new high-performer combines fascinating and innovative technology of the highest calibre with outstanding all-round qualities and safety. On the road this means even greater riding precision and agility, even more dynamic power and performance, and, at the same time, the superior safety and ease of control in all situations so typical of a BMW. An optional call that more enjoyable is essential that the quickshifter change that allows faster without using the clutch and disconnect the gas, is proving more effective and even fun to use when you are in spalancando straight, rather than in urban areas Given that works better for high regimes. Practically free from defects, in short, we point out only the gear lever higher compulsory maneuvers just natural when you have to climb high and marches from the saddle, identical appearance, but dall'imbottitura perhaps too soft when you try cornering.Support and sensitivity needed for a perfect control of the bike. But, so much so, even Achilles had his heel!